But is it just me, or does the lowest orange bar look way darker than the rest? Maybe it should be rendered a bit lighter to compensate? What does the design team think? Browse other questions tagged bug design logo favicon . Eek! 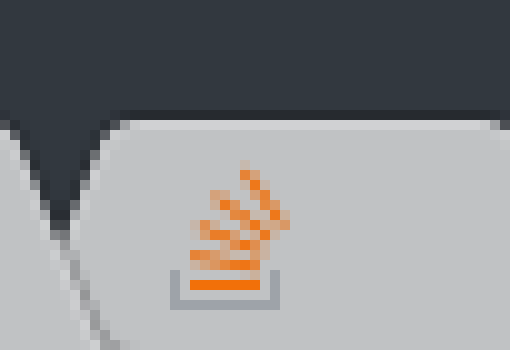 Why did the Stack Overflow icon (favicon) change?